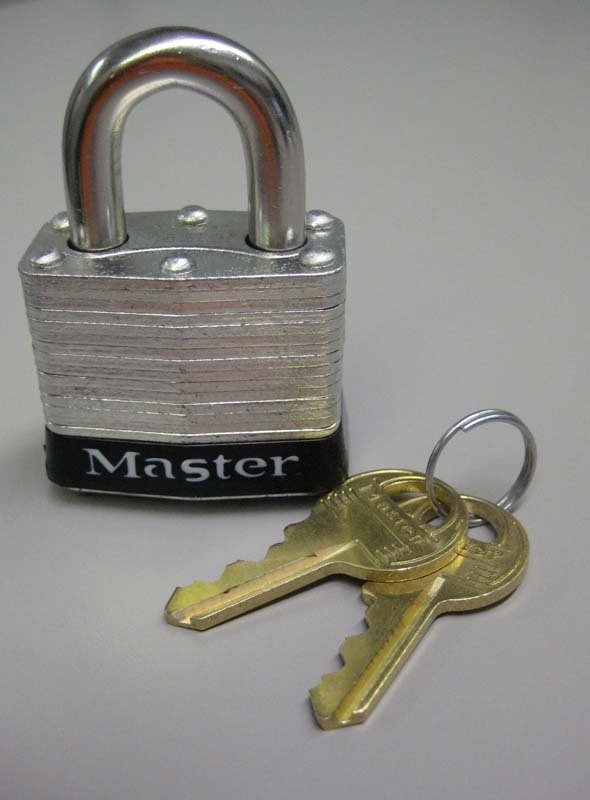 These Used Built-in Combination Locks are available on www.buyusedlockers.com where they have a huge selection to choose from if we need additional supplies. 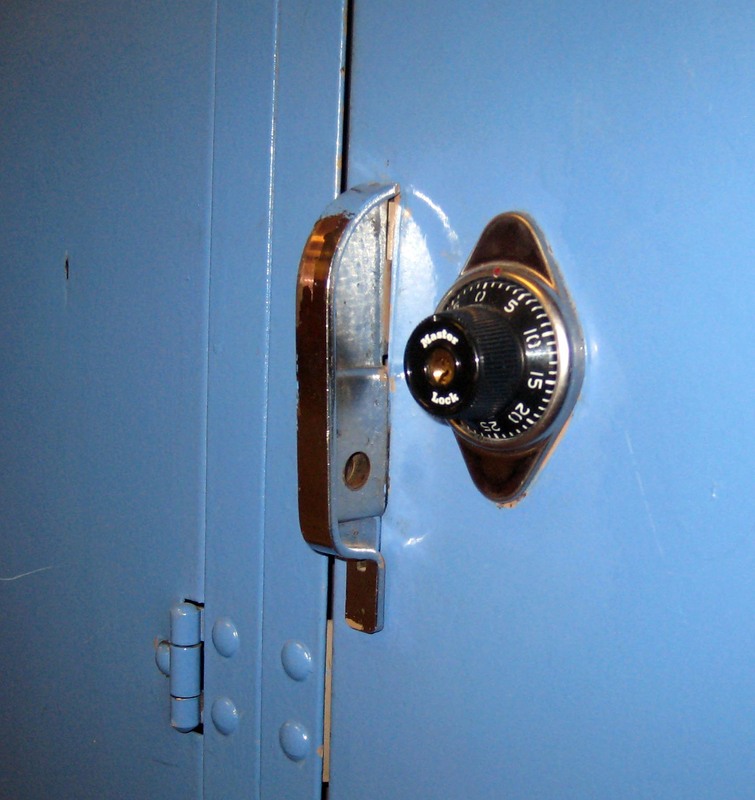 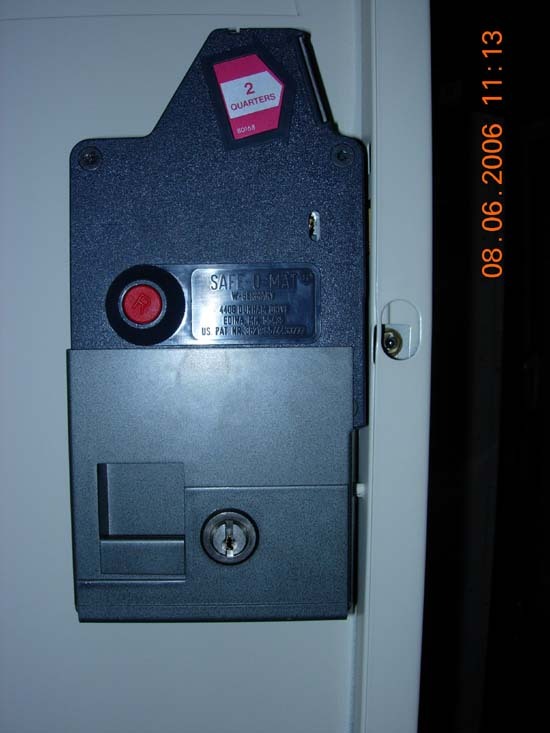 We have several used built-in combination locks available that work just as good as new locks but are much less money. 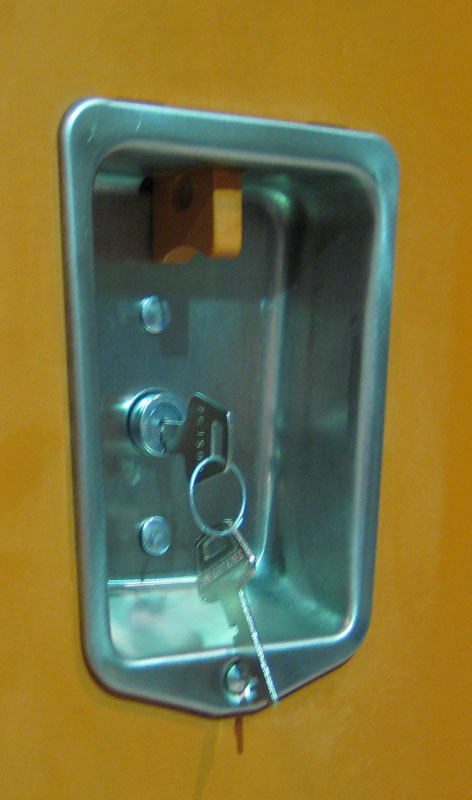 Call for more information about our used locks.